The 89-year-old Boston based television personality, Frank Avruch who was very popular and liked by children for his character 'Bozo the Clown', passed away on Tuesday. His family confirmed that he had a massive cardiac arrest. 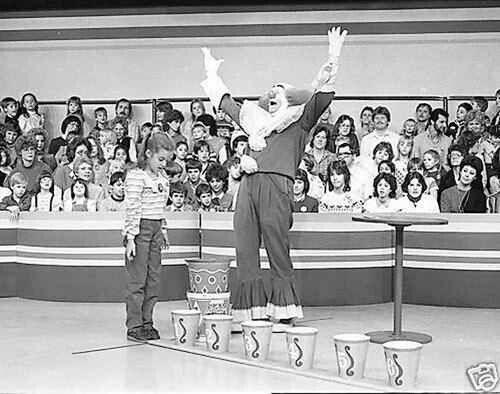 He played the character of Bozo the Clown from 1959 to 1970. He was named the first nationally-syndicated Bozo the Clown all of US. On Wednesday, his manager said, "He had a heart of gold. He brought the Bozo the Clown character to life better than anyone else's portrayal of Bozo the Clown." He was a philanthropist and a board member of UNICEF'S New England chapter. 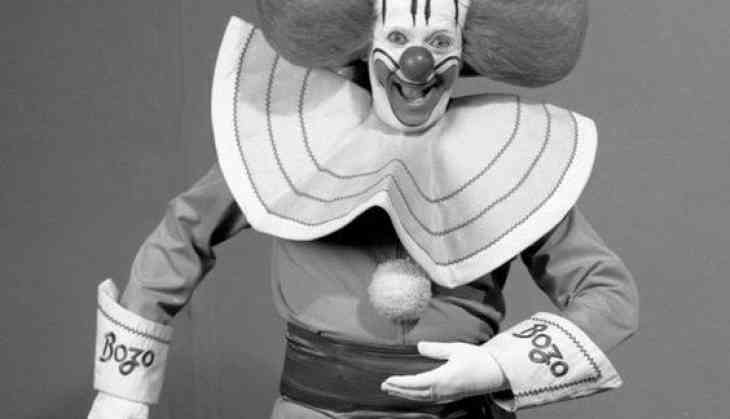 In a statement, Avruch’s family said, "While it's hard to say goodbye, we celebrate the legacy of joy and laughter he brought to millions of children around the world as Bozo the Clown on TV and as a UNICEF Ambassador. Our dad loved the children of all ages who remembered being on his show and was always grateful for their kind words. We will miss him greatly." READ NEXT >> What??? Amitabh Bachchan, Kamal Haasan, Shah Rukh Khan and Aamir Khan to star in Hollywood director Christopher Nolan's film?